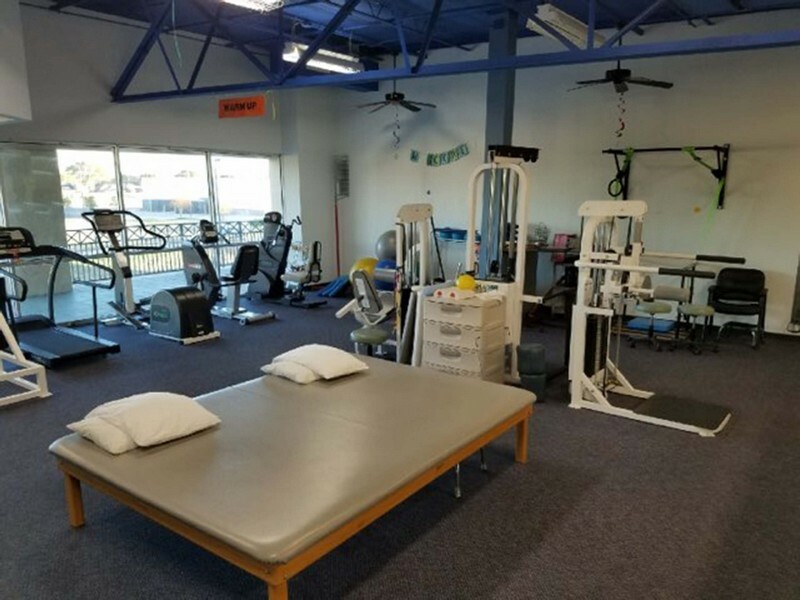 ProActive Physical Therapy, serving Pasadena, Texas and the surrounding areas including Baytown, Webster, Clear Lake and South Houston, offers a full program of physical therapy services with an emphasis on outpatient orthopedics. We work closely with local orthopedic surgeons to help patients recover completely from surgeries that range from knee replacements for our geriatric population to ACL tears for our student athletes. We are distinguished by our outstanding team approach to enhance patient care. We are also known particularly for our “BRAVE” Program, a unique vestibular rehabilitation treatment plan that helps our clients improve balance, co-ordination and gait. Our modern facility at 4600 Fairmont Parkway is situated in a two-story building of medical offices. We are an accessible building for those with movement impairments, and we offer ample parking. ProActive Physical Therapy is proud of its distinguished reputation for taking an outstanding team approach to enhance patient care. Serving Pasadena, Texas and the surrounding areas including Baytown, Webster, Clear Lake and South Houston, we specialize in outpatient orthopedics and offer a full program of physical therapy services. 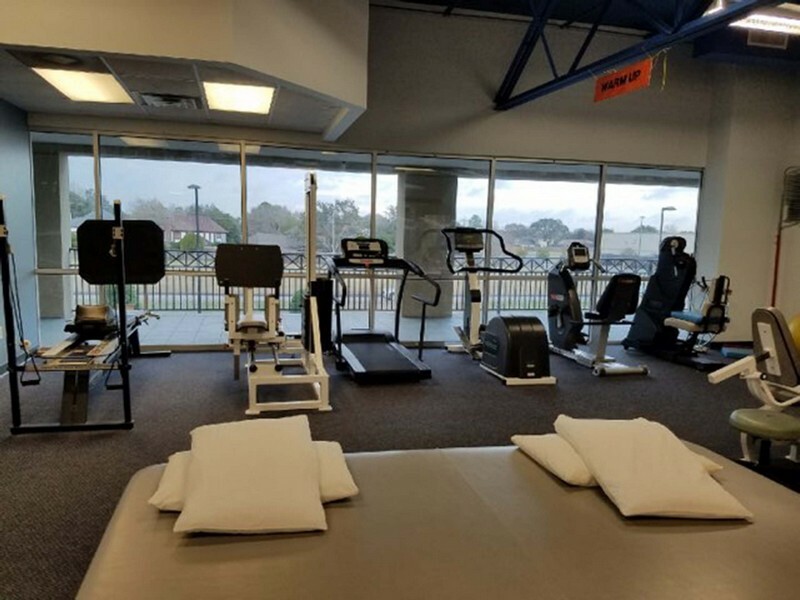 From our facility at of 4600 Fairmont Parkway in Pasadena, Texas we have also become known for the effectiveness of our vestibular rehabilitation treatments, our sports injuries therapies and our workplace services to help injured workers safely return to their full duties. Our modern facility offers ample free parking and our clinic is easily accessed. Known for our team approach and its impact on enhancing the effectiveness of our healing, our evidence-based physical therapy is designed to help patients heal from injuries or deal with chronic conditions and ensure, through rehabilitation, that they return to their normal level of activity as quickly as possible. We start with a full evaluation of each patient and then customize a therapy program we believe will be most effective in pain reduction and return to functionality. Our primary focus is on general orthopedics. We work closely with local orthopedic surgeons to help patients recover from surgeries that include knee replacements for our geriatric population to ACL tears for our student athletes. Our physical therapists and their assistants are specially trained to help you overcome impediments to functioning to your maximum capability and without pain. We are able to devise therapies to correct injuries and conditions that impact the skeletal system and your joints, muscles and ligaments. We use mobilization and manipulation techniques in manual therapy to reduce pain and improve your range of motion and add flexibility to stiff joints and limbs. As part of your road to wellness, we will prepare an individual program of exercises you can work on at home between sessions to speed your recovery. Our customized science-based BRAVE vestibular rehabilitation therapy program is known in our region and beyond for its effectiveness in helping patients who deal with balance issues, benign paroxysmal positional vertigo (BPPV) and long-term inner ear disorders. We will work with you to determine the source of the problem and then provide customized treatments to help restore balance and stability. We have devised effective work hardening programs to help injured workers prepare themselves for a return to the workplace and full active living. We will help you restore joint and muscle function and provide therapy for strains and sprains relating to specific industries. We will visit workplaces and create clear and factual outlines of the skills, abilities and knowledge needed to do each unique job. Our emphasis, as physical therapists, is on the specific physical abilities workers will need to complete specific tasks. 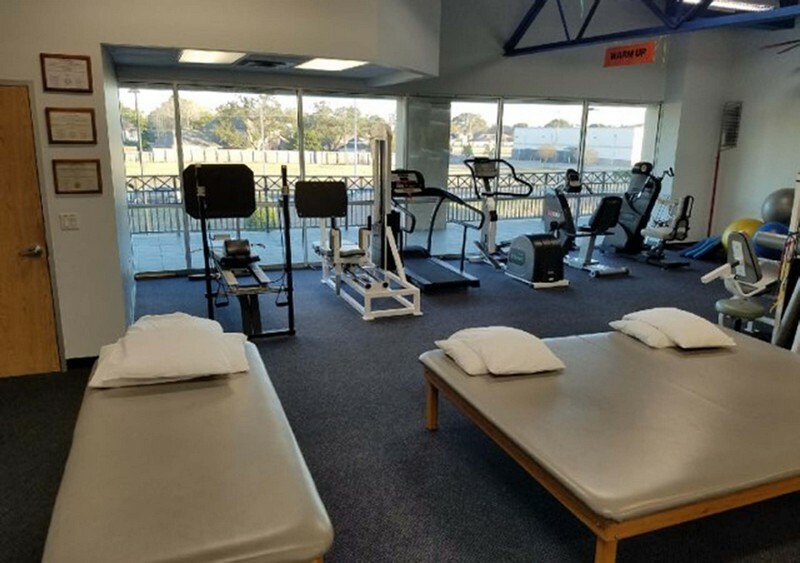 ProActive PT in Pasadena, Texas is a leader in treating sports injuries and providing sports strengthening programs for both recreational and professional athletes. We have effective therapies for dealing with sprains, strains and fractures as well as treatments for sports specific injuries like golfer’s shoulder and runner’s knees.